The rags-to-riches American frontier tale of an Irish immigrant who outwits, outworks, and outmaneuvers thousands of rivals to take control of Nevada’s Comstock Lode—the rich body of gold and silver so immensely valuable that it changed the destiny of the United States. Now Gregory Crouch tells Mackay’s amazing story—how he extracted the ore from deep underground and used his vast mining fortune to crush the transatlantic telegraph monopoly of the notorious Jay Gould. When Mackay died in 1902, front-page obituaries in Europe and the United States hailed him as one of the most admired Americans of the age. 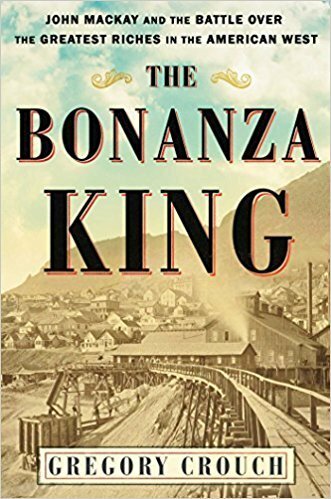 Featuring great period photographs and maps, The Bonanza King is a dazzling tour de force, a riveting history of Virginia City, Nevada, the Comstock Lode, and America itself. The Bonanza King is a an awesome nonfiction read. I love reading about the west and so when I saw this book at Costco I just had to pick it up. I have read a lot about mining and history of the old west, so some of this was old but a lot was new. 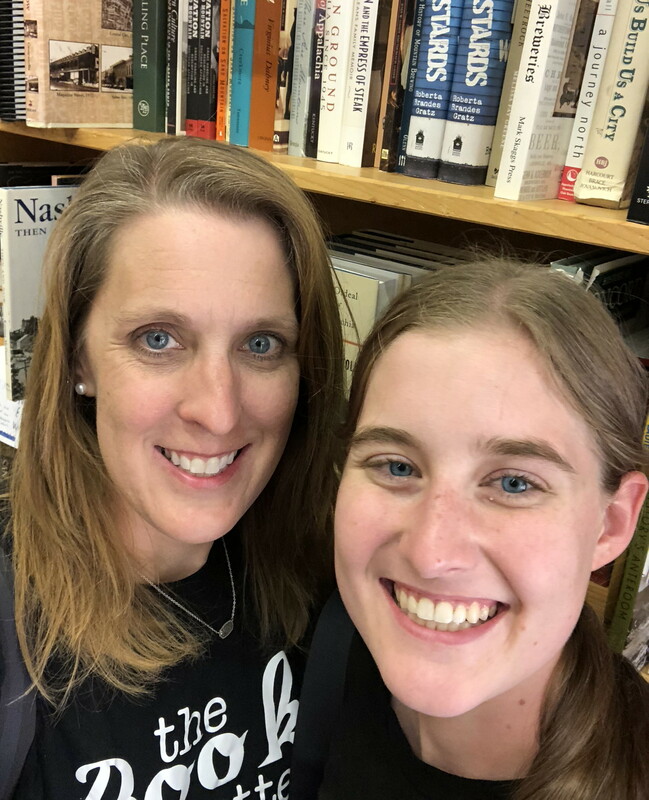 I enjoyed learning more about mining and a more in depth look into the Comstock and the people who were invested in mining. John Mackay was a fascinating man to look at. He is the true rags to riches story that Americans think about. The book was not all about him, which I liked because it allowed me to learn more about others in the west and not just one man.